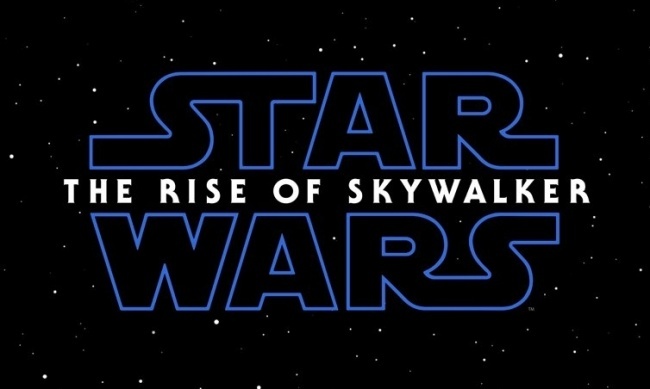 In the midst of the Star Wars Celebration Disney has shared the first teaser for Star Wars: Episode IX, which also revealed the title Star Wars: The Rise of Skywalker. 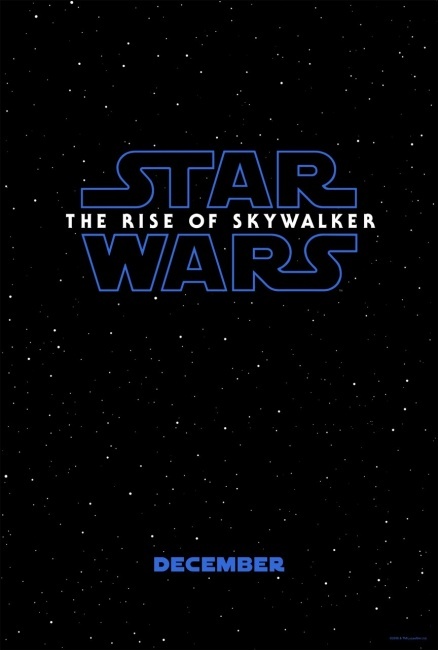 Star Wars: The Rise of Skywalker will open in theaters on December 20. 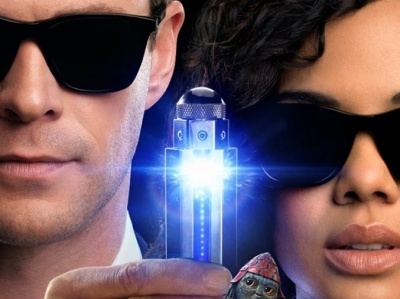 Earlier this week Disney announced details for its upcoming streaming service Disney+, which will include original Star Wars content (see “Disney Rolls Out Streaming Service Deets”).